The course to transform Russia into an independent Eurasian center of power and world influence has today become the official policy of the Kremlin and the main direction of thought of the majority of Russian experts on foreign policy strategy. Vladimir Putin, who in 2000 had discussed with Bill Clinton the possibility of Russia’s entrance into NATO,1 taking the office of president in Ma..
Russia is doing many sensible things on a bilateral basis in its attempt to become one of the two main independent poles in Eurasia – the other pole, of course, being China. At the May 2017 Belt and Road (BRI) summit in Beijing, President Putin said: “I believe that by adding together the potential of all the integration formats like the Eurasian Economic Union (EEU), the One Belt One.. 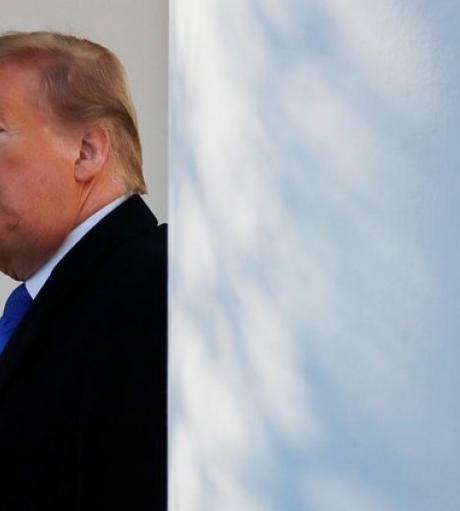 The first two months of 2019 have been an anxious time in DC, not only because of the suspense over government shutdowns but also because of the uncertainty over major forthcoming events. There is far more alarm being registered in anticipation of the second Trump-Kim summit than in the run-up to the Singapore summit. 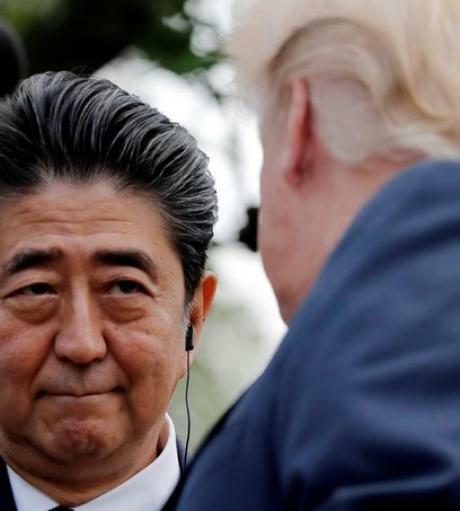 The trade talks with China could produce a genuine trade war or, more lik..
As the 2010s draw to a close, the special character of the Sino-Russian-US great power triangle is on vivid display and hints can be detected that its nature could be changing. Whether one focuses on the hoopla accompanying summitry, on signs of each country’s adjustment in thinking regarding the bilateral relationships in the triangle, or on the dynamics of each country’s reposit.. 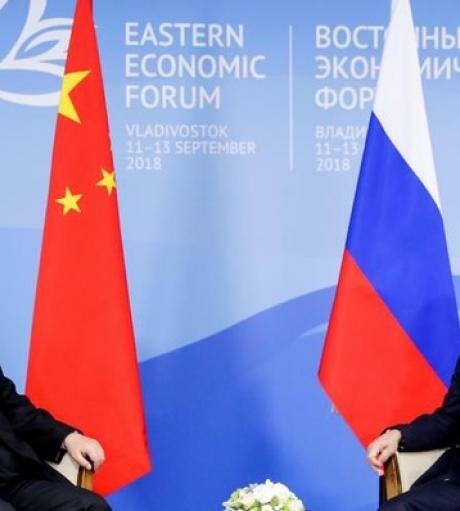 Recent official US statements postulate Sino-Russian enmity towards the US.1 Moreover, they rightly highlight an unprecedentedly close alignment of these two states against the US.2 In other words the triangular relationship is now a relationship of two against one. Following the US assessment, this article opposes the reigning academic view, expressed in numerous recent studies concerning ..